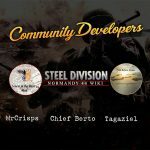 Steel Division: Normandy 44 - Our community rocks! 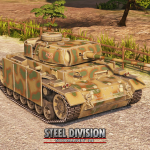 As our team is working hard on the next Steel Division: Normandy 44 update (spoiler alert: balance and new content incoming, we’ll keep you updated about that), we’re continuously keeping an eye on what our community -yeah, that’s you, guys- is doing with the game since it was released seven weeks ago. And well, let’s say that you have been both hyper active and super creative. Let’s have a look. Several tournaments are already being organized by the community but also under the guidance of esports platforms. We already announced on Steam that Protosszocker, one of our players, launched his first monthly community tournament, starting the 15th of July. You can still sign up at this address. 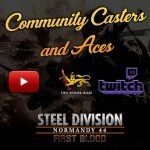 Protosszocker is a very active player on Steel Division: Normandy 44‘s forums, so feel free to check his dedicated tournament thread, with all the newest information about it. 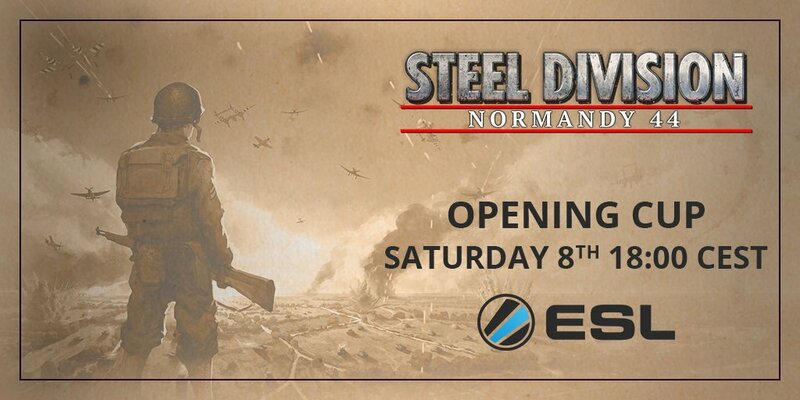 Last Saturday, The ESL, one of the leading platforms in esports, set up its first Steel Division: Normandy 44 tournament. More than 14 participants struggled in wild duels, and if everyone fought bravely, there was only one survivor. Congratulations for your victory Fussel! You can find replays of the final at this address, but also of the whole tournament here. If you want to watch other replays, just click on the “vs” button. We’ll keep you posted about tournaments. 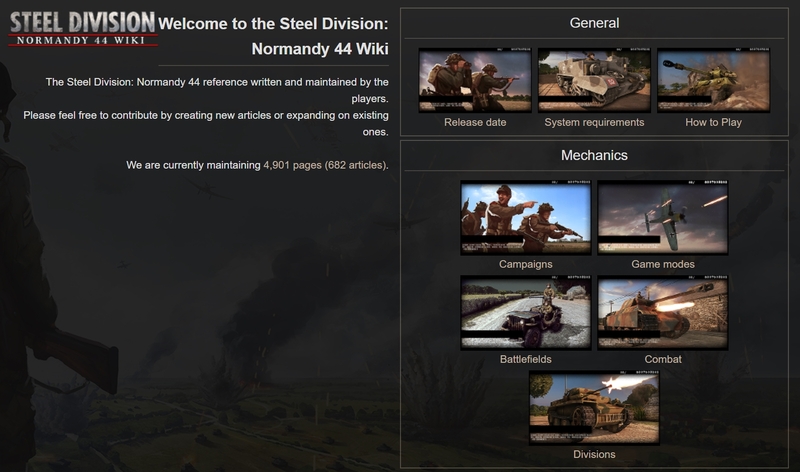 Thanks to Tagaziel and others comrades, Steel Division: Normandy 44 now has its very own Wiki! 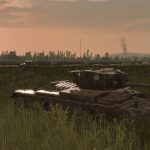 If you feel a little lost at the start or if you want to compare units, divisions and understand one gameplay mechanic, this Wiki is for you. It’s a colossal work with more than 682 written articles. As it’s a wiki, well, anyone can contribute and upgrade it, even you! Don’t hesitate to have a look on the dedicated thread in our forums. 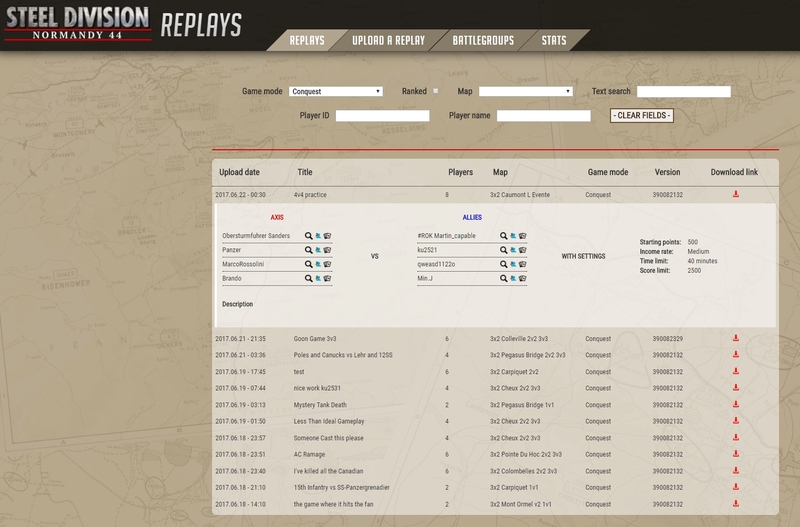 Another incredible website created by one of our long-time forumer, Buck Turgidson, the Replays website enables you to upload your replays, download other players’ replays to watch them afterwards, and copy any battlegroups. You also have access to other useful information. We talked to Buck about how he came up with this idea. 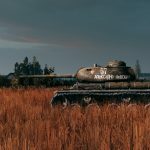 As an experienced player, he started to play Steel Division: Normandy 44 during the VIP Beta. Having the possibility to share replays was in his mind early on. If you want to share your opinion about this project, follow this link. Modding is doing well with 132 mods available in the Steam Workshop. From complete balancing mods to localization, you can add many things to the game. It’s important to us to also showcase your work, so every month, we highlight one mod created by a member of the community. 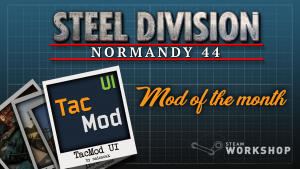 In June, we wrote a blog post about the TacMod UI by naizarak. Modding will still be improved in the next months. If you need help, have a chat with our team in the dedicated Mods subforum. 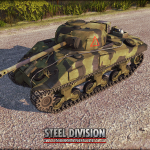 On Youtube, there’s loads of videos about Steel Division: Normandy 44. Here’s a non-exhaustive list of some videos that we liked. Several Facebook group (in different languages) regroup players that like the game. 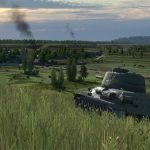 Both officials forums (Steam, Eugen Systems, Paraodox) and unofficial forums are a good way to present yourself and to find other players. We hope that you’ll continue the fight with us for a long time. Even if we can’t possibly answer all the time, we are reading all your remarks, taking into account your concerns on every forums and social media to satisfy you the best we can. Therefore, we saw a lot of others great projects for the game. If you want to present yours, feel free to share it with us here or on our social media pages Facebook and Twitter!